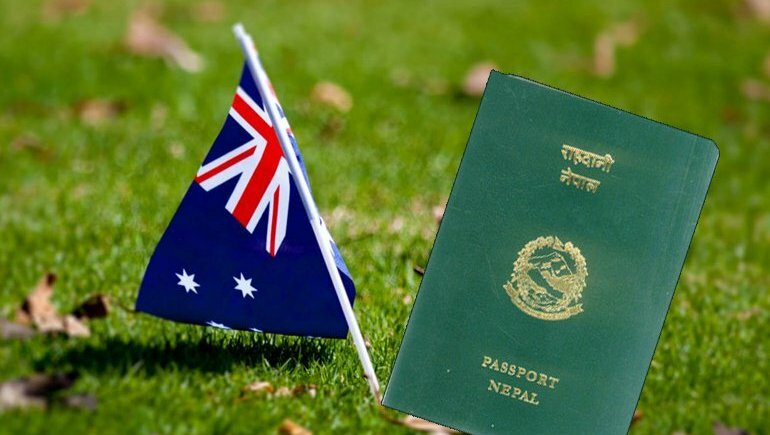 The permanent residency pathway in Australia opens-up to the international students when they satisfy the eligibility criteria of being nominated by the employer or they can apply through general skilled migration program. Further, it’s important to note that the occupation that you opt for should be highly in demand. Engineering graduates hold a great chance of receiving Permanent Residency in Australia as the engineering professionals are an important part of the Australian industries. Hence, international students possessing relevant work experience in the similar areas have great scope of getting PR in Australia. Australia has several technology-based jobs to offer and hence IT professionals are highly in demand for numerous roles. There are various top rated IT courses that provide a pathway to Australia PR. These include Software application and programming, Computer Network and System, Web Developing, ICT Business & System Analysis etc. Tourism is a flourishing industry in Australia that boosts auxiliary professions in managing the tourists, their stay as well as the exotic cuisine that the country has to offer. The multicultural society of Australia has influenced its range of food to a large extent. Owing to this Australia has taken center stage in the world cookery scene. You can opt for your course of interest in this field and prepare yourself to become Accommodation & Hospitality Manager, Chef, Baker, Licensed Club Manager, Bed & Breakfast Operator, Café or Restaurant Manager and much more. Health care industry in Australia is termed as best-in-class in the world. In order to maintain their level of expertise in this field; the nursing personnel for the health care industry is highly in demand. The Australian colleges and universities providing nursing courses have well-rounded course structures and teaching staff to prepare students to excel in their profession. For any queries or assistance related to visa for Australia, you can get in touch with the Visa specialists at Pathway Visas. Check Pathway Visas Reviews to know more about their services.